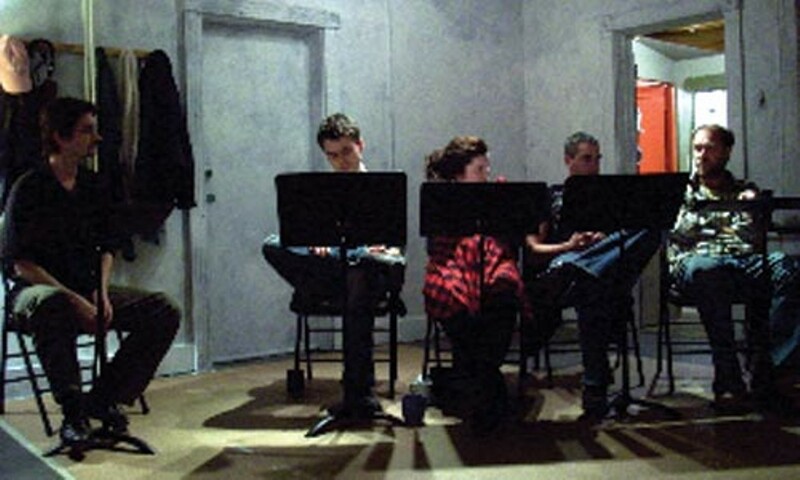 The theatre collective hosts its second annual Live-In at Theatre Nova Scotia's Living Room. DaPoPo Theatre settled into Theatre Nova Scotia's Living Room for a month last year, and member Andrew Chandler says it went so well that they're doing it again. Chandler explains the Live-In as "a month-long event, with play readings, workshops and performances" with work from DaPoPo and the larger theatre community, adding that the inspiration behind the workshops is a skill share between all the talented folk in the city. "It's to help each other grow as artists, for those who otherwise might not be able to afford to get the training." To keep theatre accessible, DaPoPo's asking for donations, with proceeds supporting their Youth Ensemble and the production of The Halifax Hearings, which DaPoPo will perform at an upcoming show in Berlin. Among the events are a mask workshop, audio drama workshop, a cabaret performance of a LITTLE something for everybody and an end-of-month performance of The Halifax Hearings. Go to thecoast.ca or dapopo.org for the full list.